Everybody knows removals have to be traumatic, expensive and a nightmare – right? WRONG! Total Care Removals changes the game, the rules and all the old accepted wisdoms. We’ve re-engineered the removals experience from top-to-bottom and made it 100% focussed on YOU! Gone are all the hidden extras. Gone are the delays, problems, excuses and high costs. They’ve all been replaced with our total professionalism born out of decades of experience. Well, why not look further and see for yourself! I found them on Internet for Moving . They just took 5 minutes to send me a quote and I moved in my scheduled time, safely. Thanks TCR Crew..you guys are Amazing!! Hello, I am Jane and this is my 4th time Move with Steve and his Team. They are quick, they are efficient and I had recommended to lots n lots of people who I know. TCR Have done a Great Job moving my Office - Highly Recommended & Will use them again! 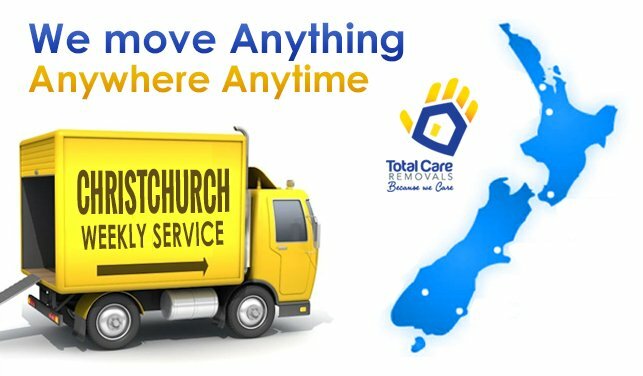 Total Care Removals have a done a Fantastic job and we couldn't find a better bunch of bucks.Highly Recommended Team in Christchurch and Auckland. Amazing how fast they loaded up the truck - Best Moving Service in NZ..undoubtedly! 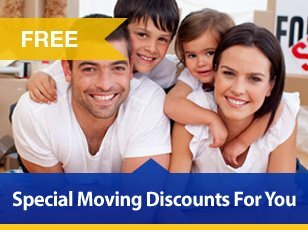 Best Moving Staff - Quick, Efficient and On-Time . Thanks TCR! TCR have a very friendly, professional and efficient staff and I recommend them to everyone who needs moving services in New Zealand.